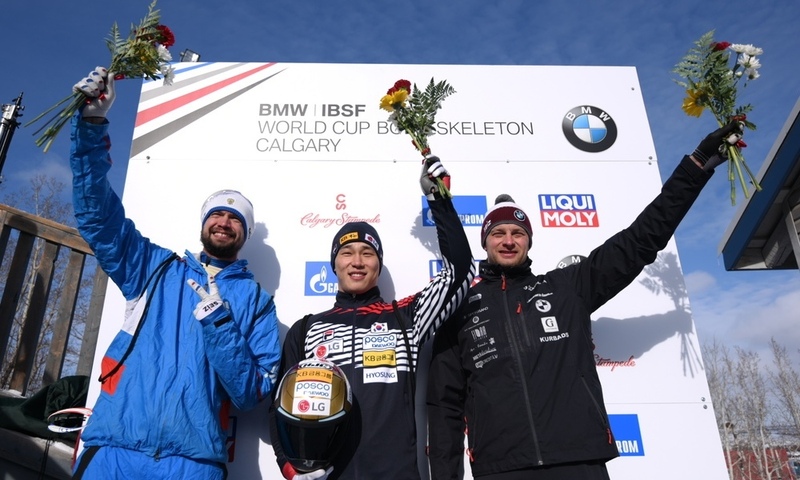 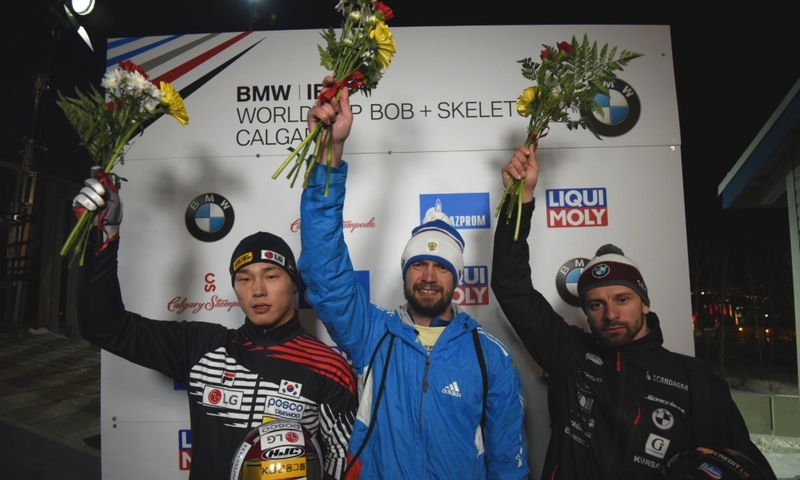 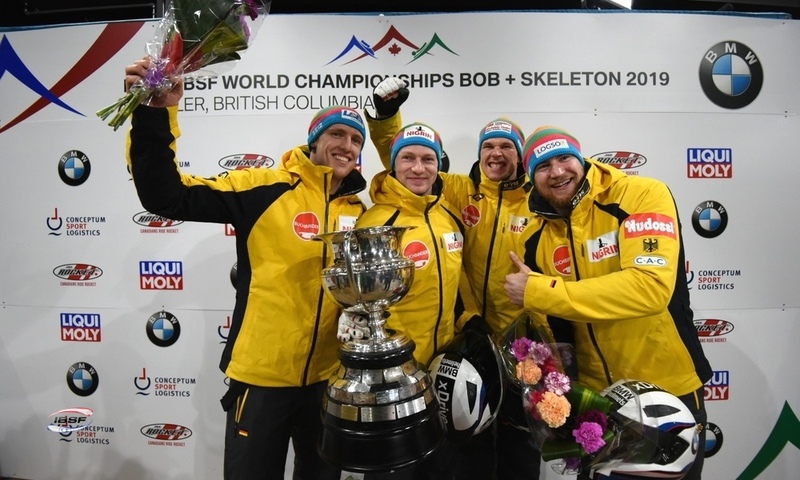 St. Moritz (RWH): After winning the 4-man bobsleigh race in St. Moritz (SUI), the World Champion Johannes Lochner (GER) looks set to win his first overall title in the BMW IBSF World Cup. 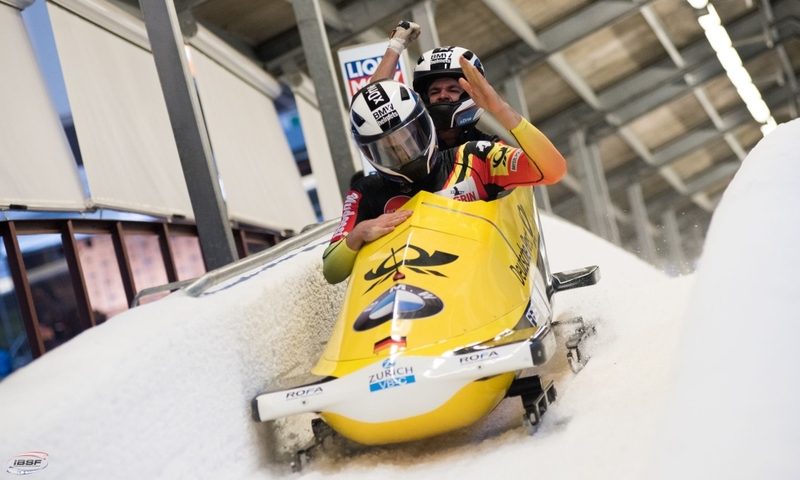 After two runs on the Olympia Bobrun St. Moritz-Celerina, Lochner and his squad – made up of Sebastian Mrowka, Joshua Bluhm and Christian Rasp – gained a 0.14-second lead over team mate Francesco Friedrich and his squad. 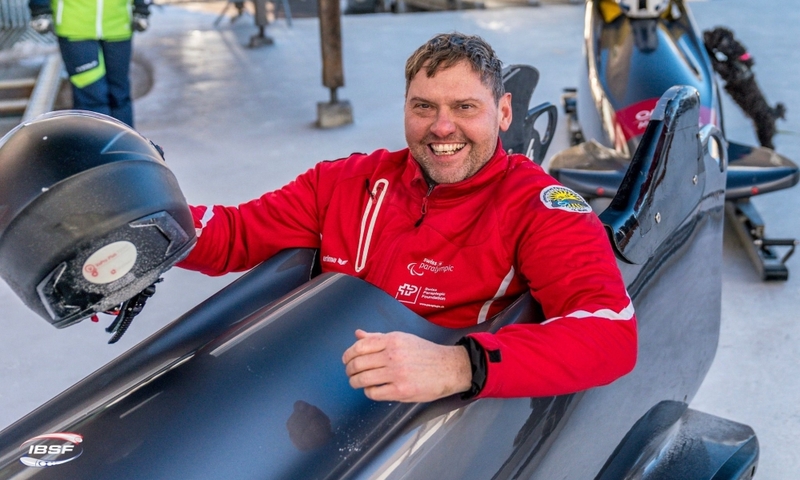 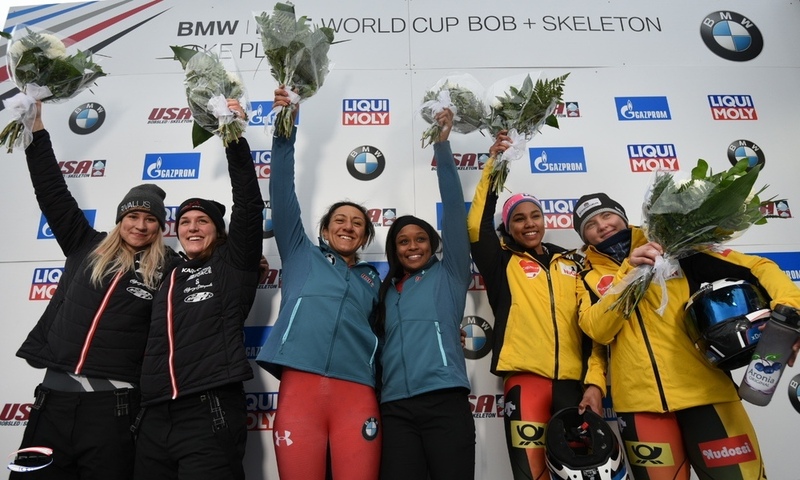 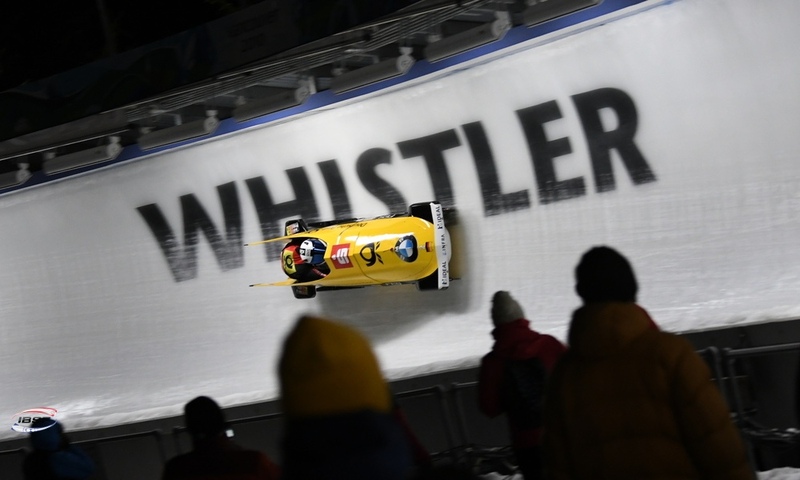 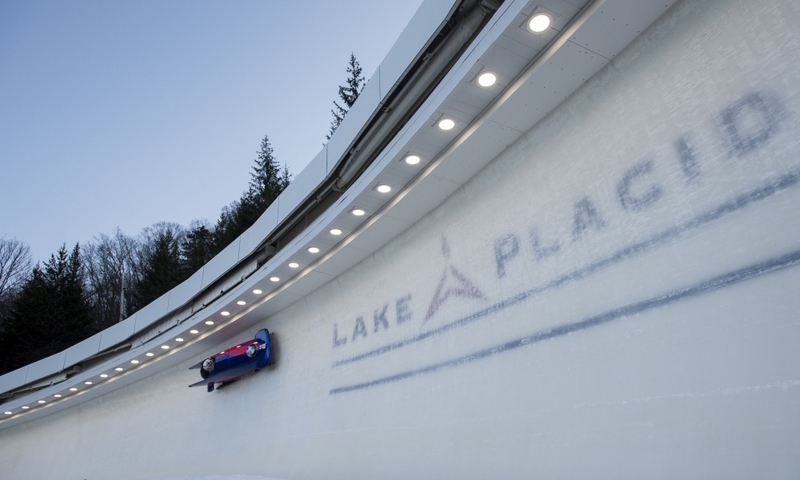 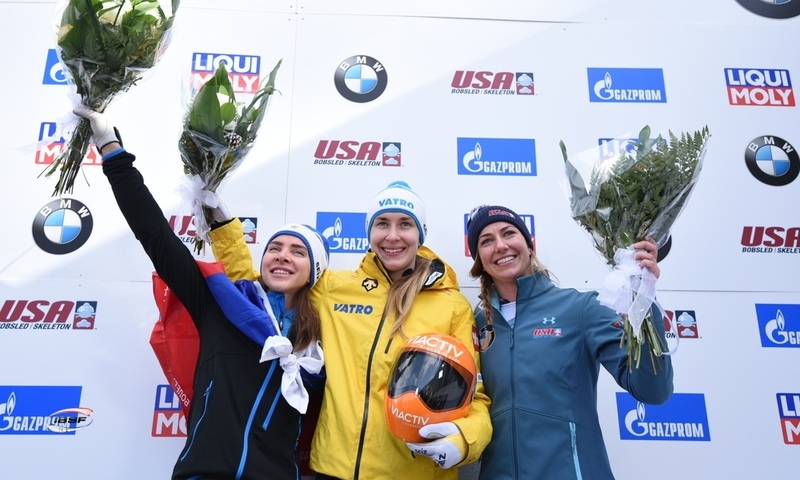 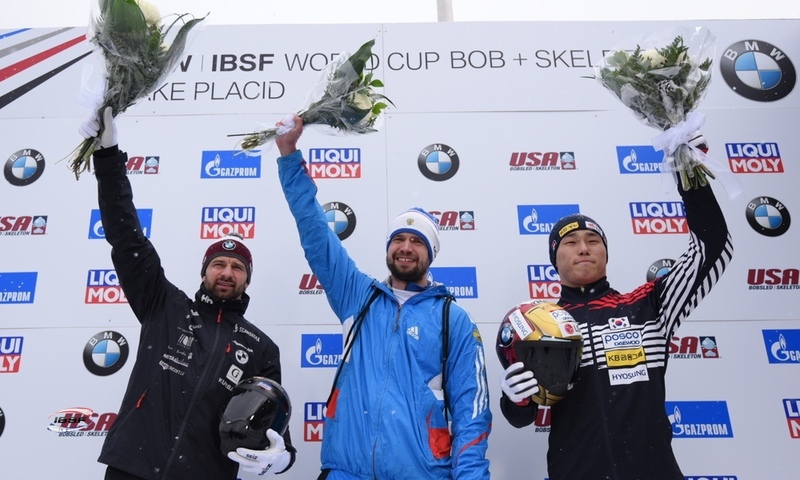 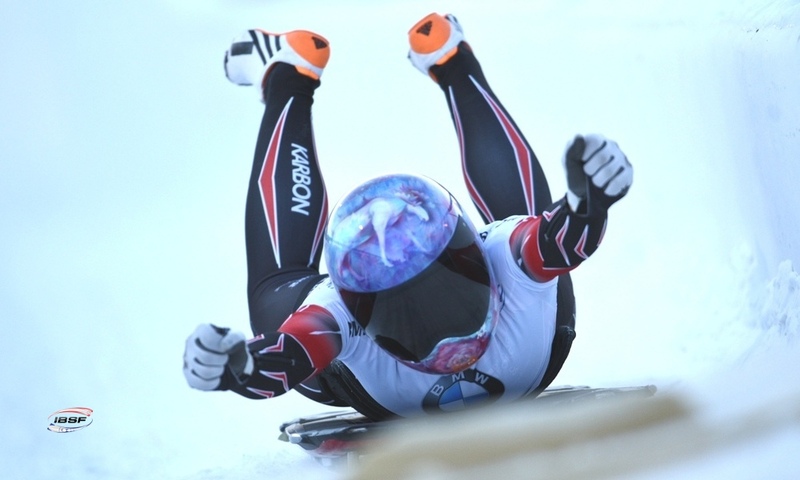 On his second run, Friedrich – who shared the 4-man bobsleigh World Championship title with Lochner in 2017 – set new records for both the starting time (4.97 seconds) and track time (1:04.15 minutes) in St. Moritz with his push team of Candy Bauer, Martin Grothkopp and Thorsten Margis. 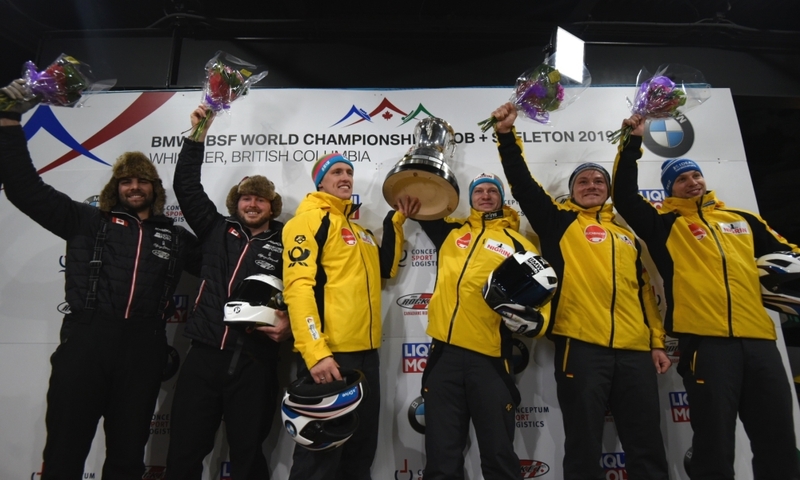 Third place went to the Canadian team of Chris Spring/Bryan Barnett/Lascelles Brown/Neville Wright (0.53 seconds back). 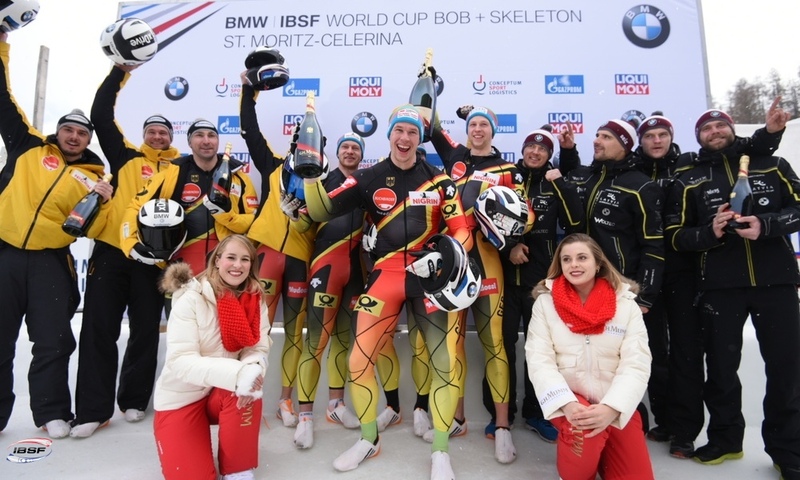 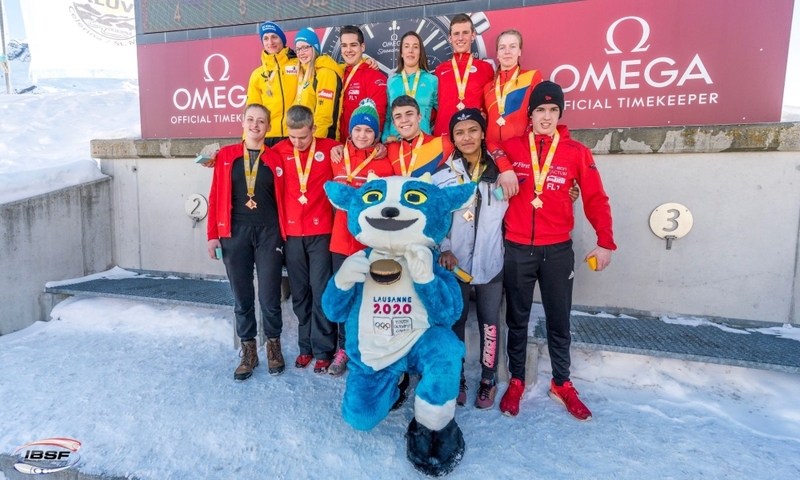 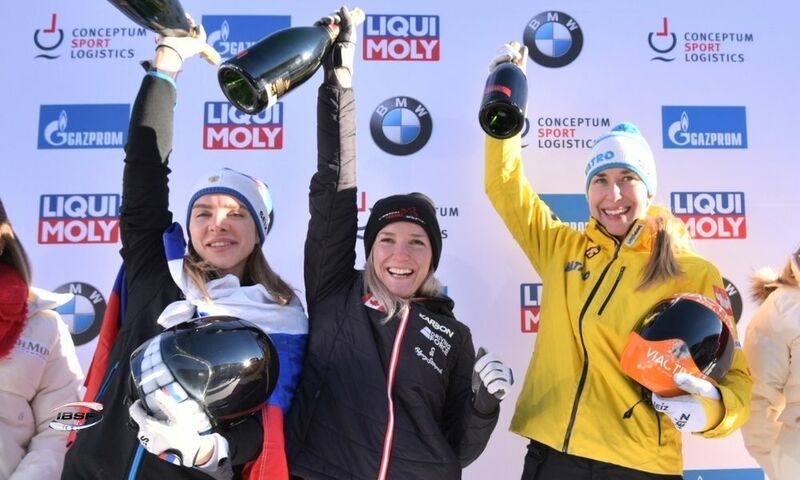 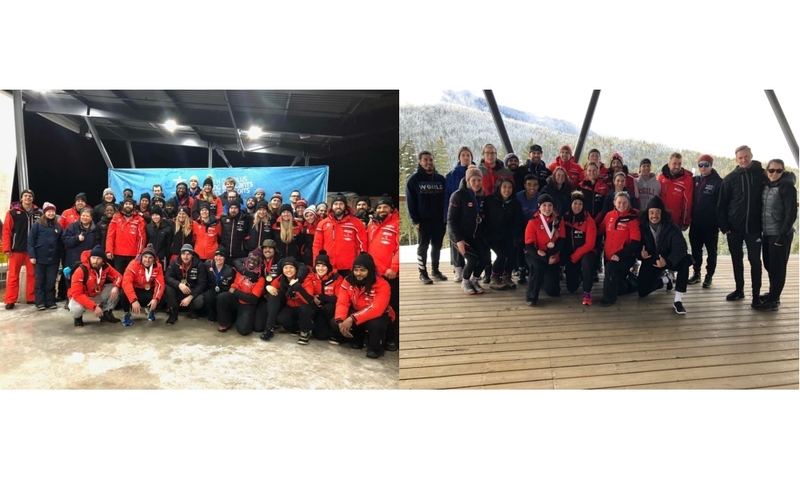 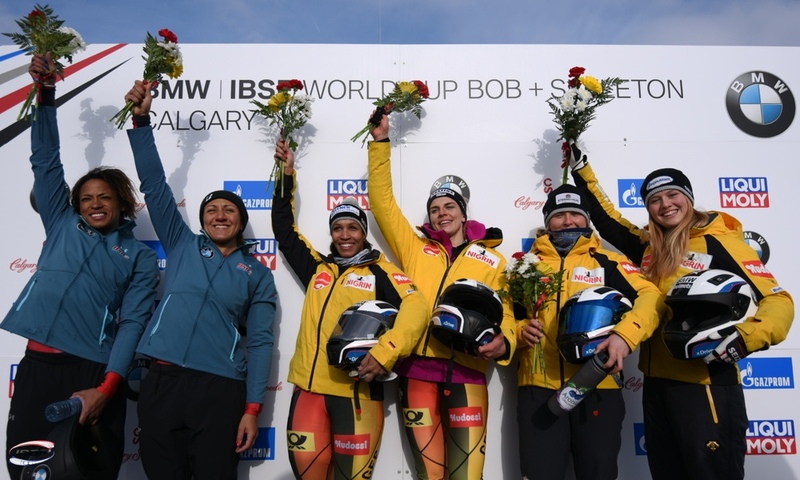 One team in St. Moritz who celebrated by far their best result in the BMW IBSF World Cup was Monaco. 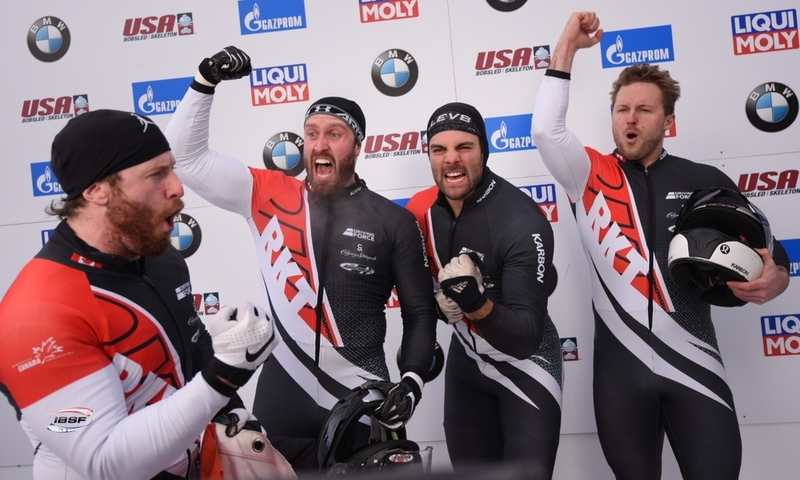 Rudy Rinaldi/Boris Vain/Thibault Demarthon/Steven Borges Mendonaca finished in eighth. 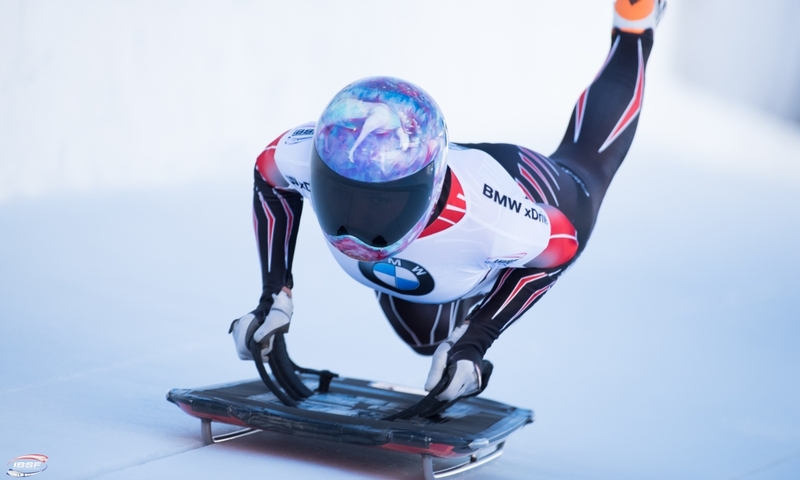 In the overall standings for the 2017/2018 BMW IBSF World Cup, Johannes Lochner (GER, 1,460 points) has now further extended his lead ahead of the final in Königssee (GER, 19 to 21 January). 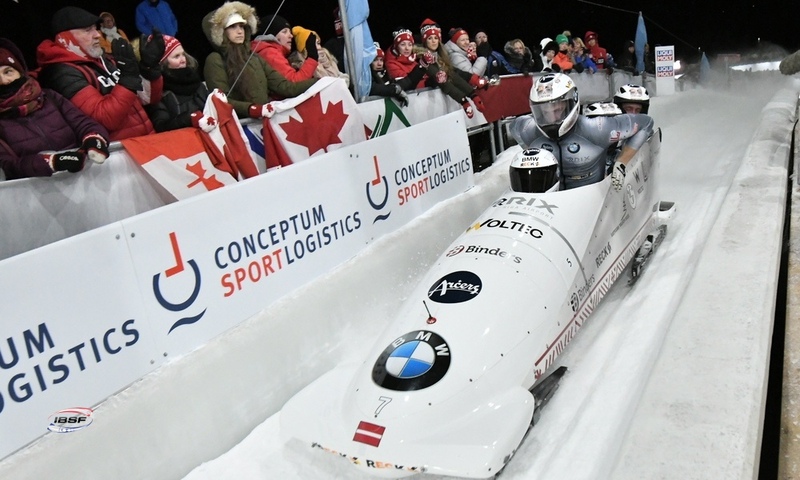 Francesco Friedrich (GER, 1,292) is now second ahead of Justin Kripps of Canada (1,252), who finished 16th in St. Moritz.